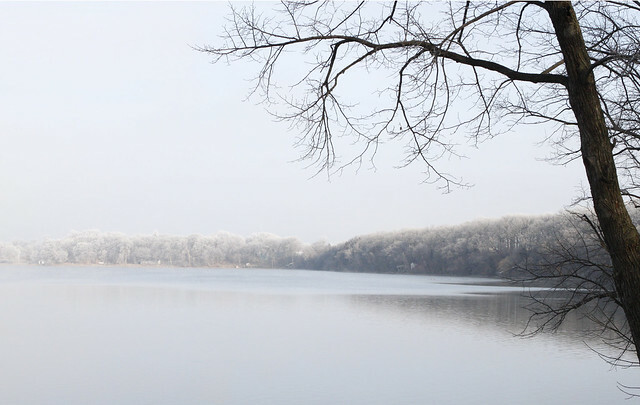 It was wonderful to be home over Thanksgiving and enjoy the nature, the lake and the coming winter. One morning 14 loons (Minnesota's state bird!) 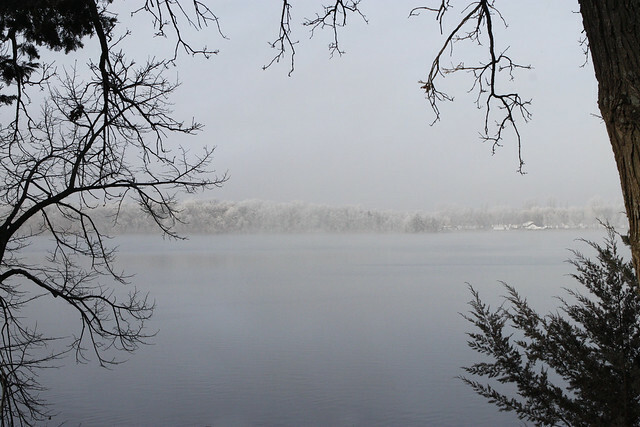 swam past our house through the fog on the lake, and another morning we saw a bald eagle.